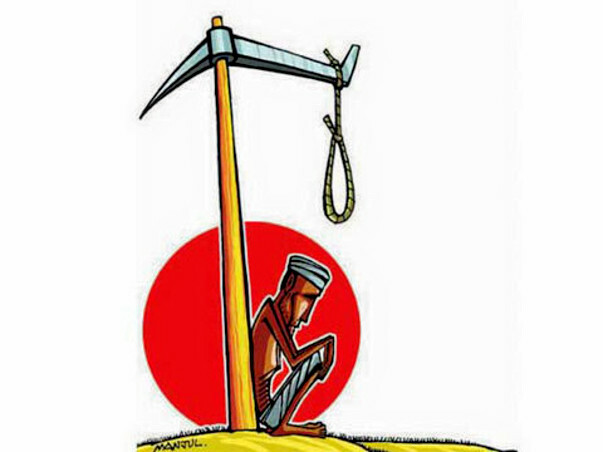 Farmer suicide in India is the intentional ending of one's life by a person dependent on farming as their primary source of livelihood. 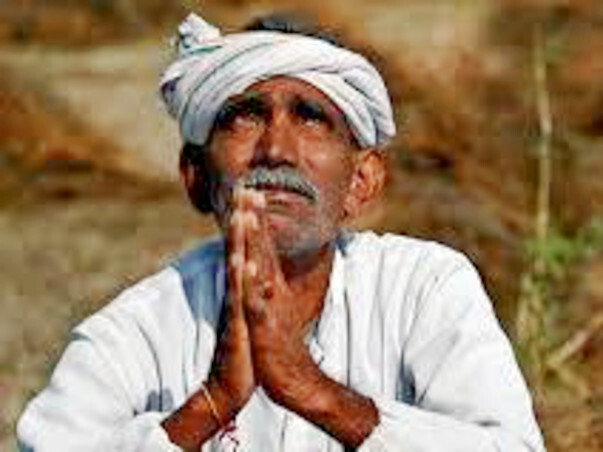 In 2012, the National Crime Records Bureau of India reported 13,754 farmer suicides. 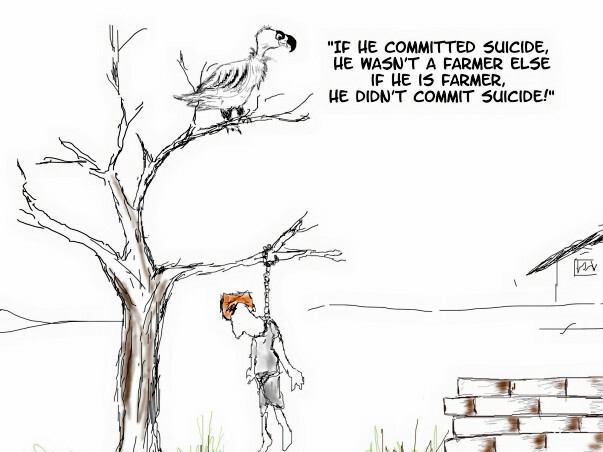 The highest number offarmer suicides were recorded in 2004 when 18,241 farmers committed suicide. About me: I am doing business in home-town and earning good income. I would like to support some lower income groups to start their own business so they can start living in better life. Beekeeping is one livelihood skill which when started can continuously provide the rural community income and food at least twice a year. Its potential as a business is yet to be realised especially for groups wishing to start up small-scale business. It even benefits the environment and food crops being grown by the farmers. The demand for its product never ceases but keeps on increasing both locally and internationally. Honey continues to command good prices. There is a market for beeswax and beekeepers can also trade in bees themselves, particularly queen bees. Training to increase income from Bee farms: As Beekeeping producer groups, we must learn many ways of increasing the production of honey with our hives. Experience can make us be aware of the many ways. This manual prescribes some of the ways that can be done to make beekeeping a success. 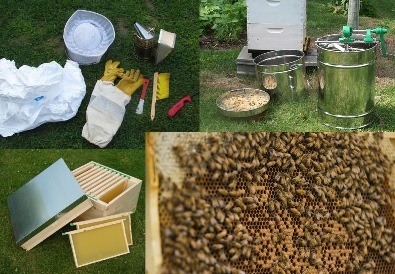 I would like to provide :- I will provide proper equipment and raw materials to start Beehive. I will also provide a Beginners Beekeeping Course in my hometown so some lower income group can live a better life. Proper Equipment :- I will provide safety equipment because worker should have the right equipment to do the job. 5 Plastic Frame = Rs. 100 each. Target villages:- Bhavanipur Tarkola, Chaakarpur, Umri andi will add more after successful execution..